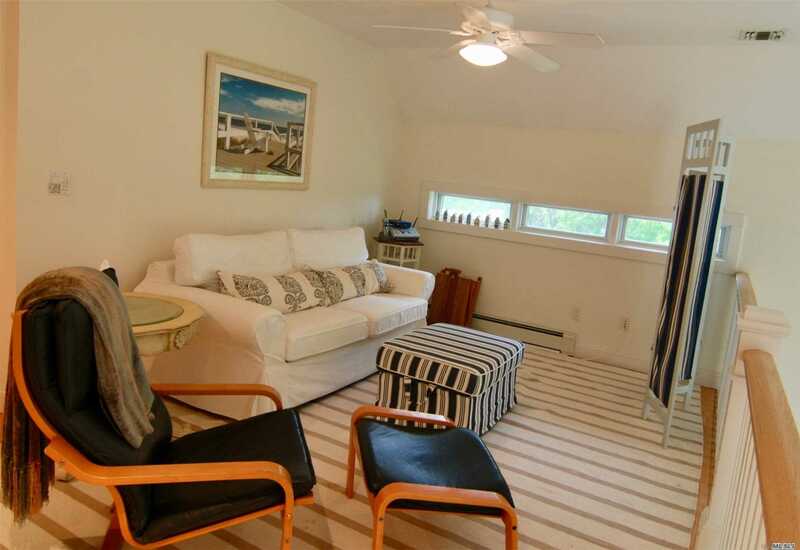 Beautifully Appointed Beach House. 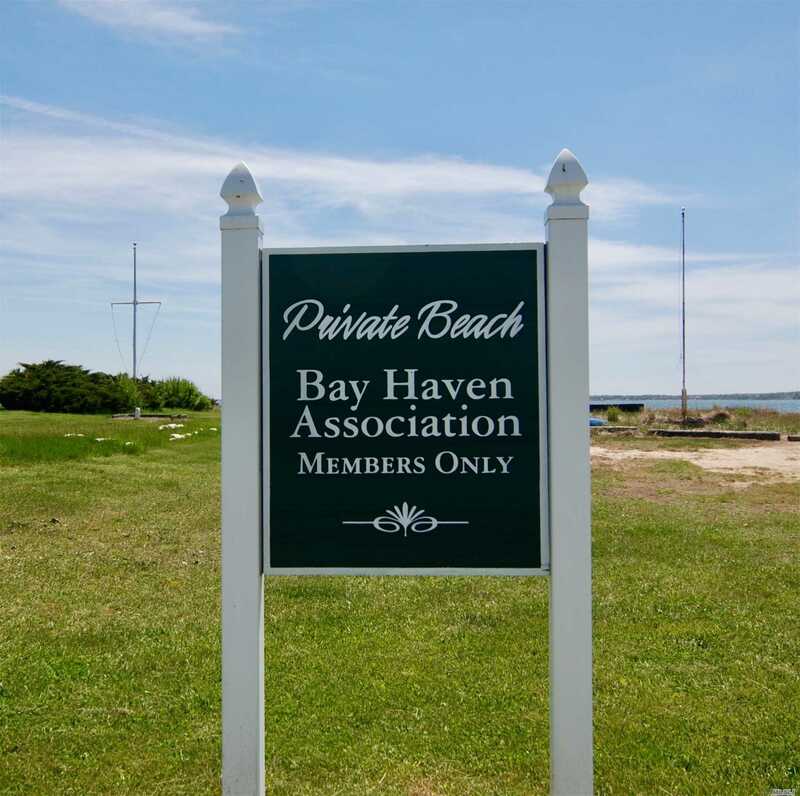 Bay Haven Homeowners Association Private Beach At End Of Street. 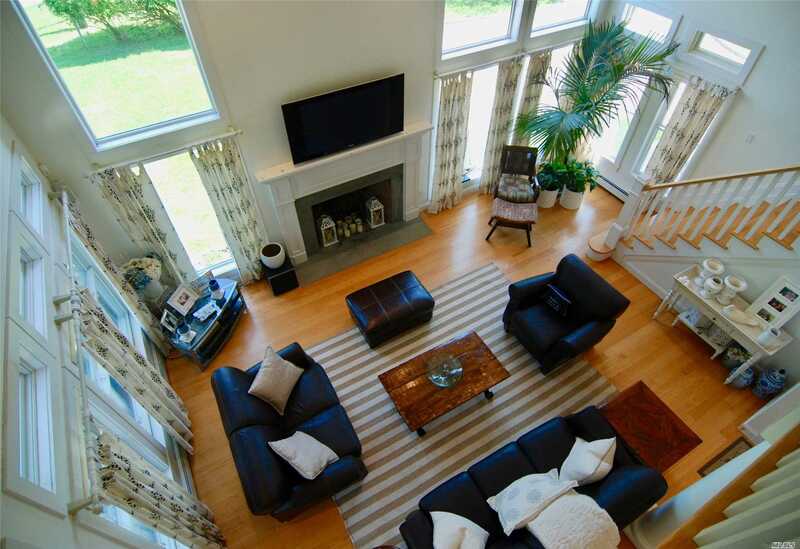 Spacious Home Featuring State Of The Art Sound System Throughout, Master-En-Suite, Lr W/ 50" Flat Screen Tv, Dr And Gourmet Kitchen. 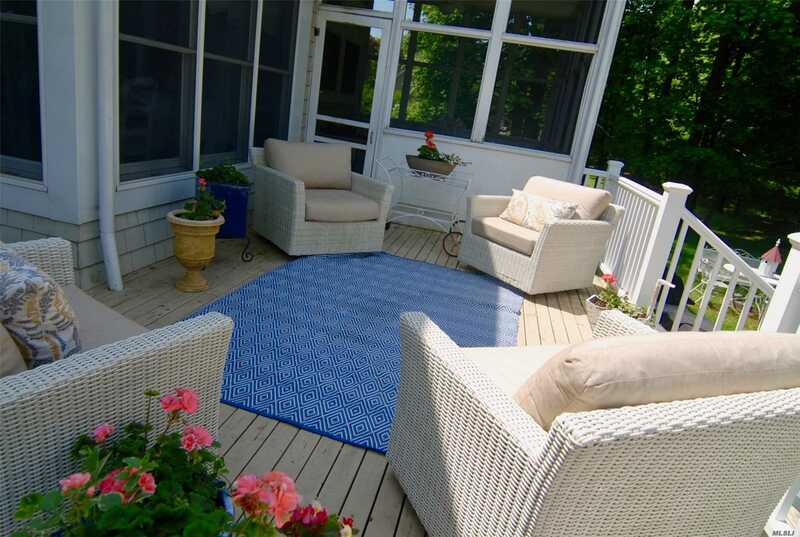 Two Large 2nd Floor Br, One Includes A Deck Overlooking Private Yard. 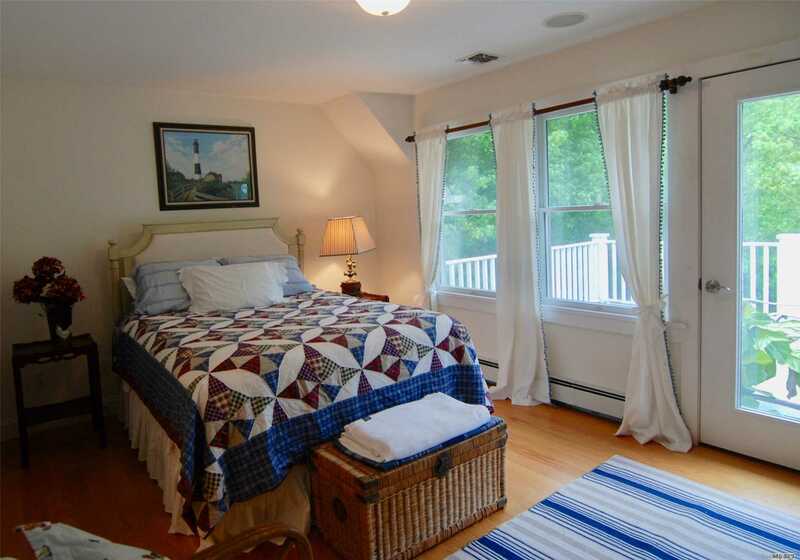 Second Floor Has Inviting Loft Seating Area. 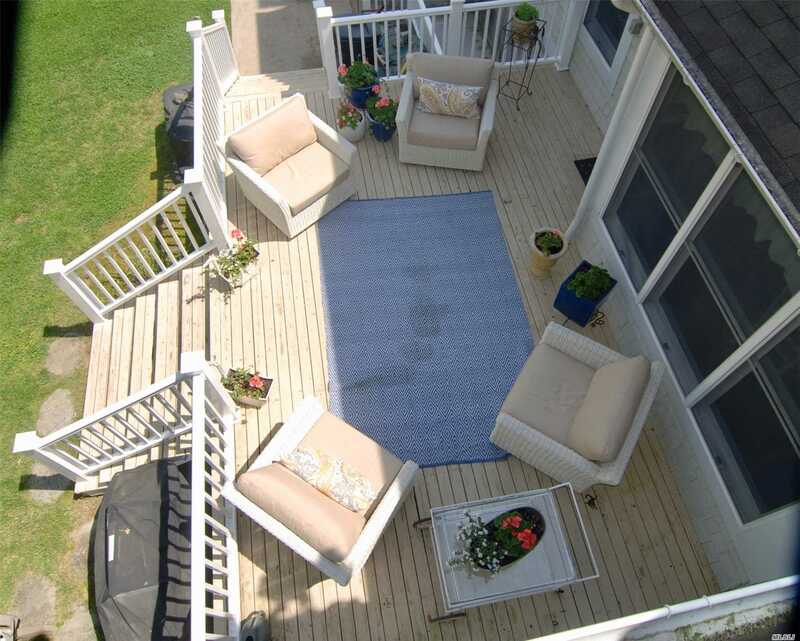 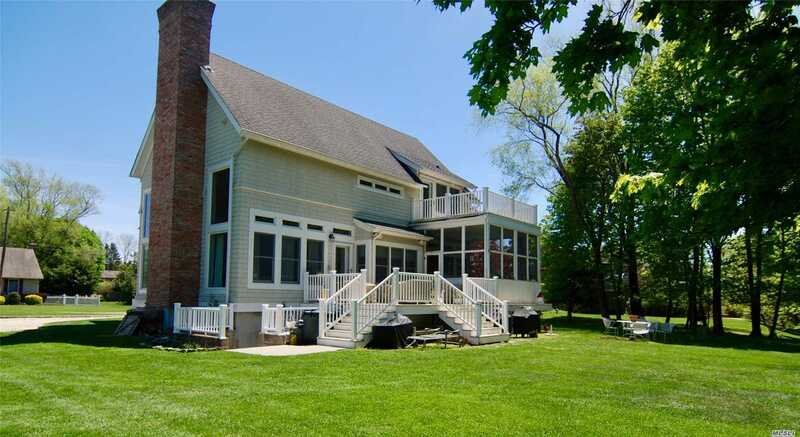 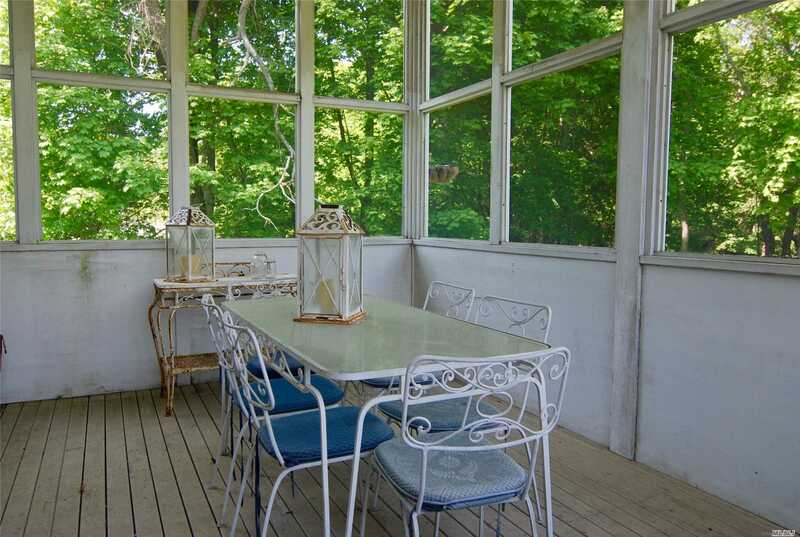 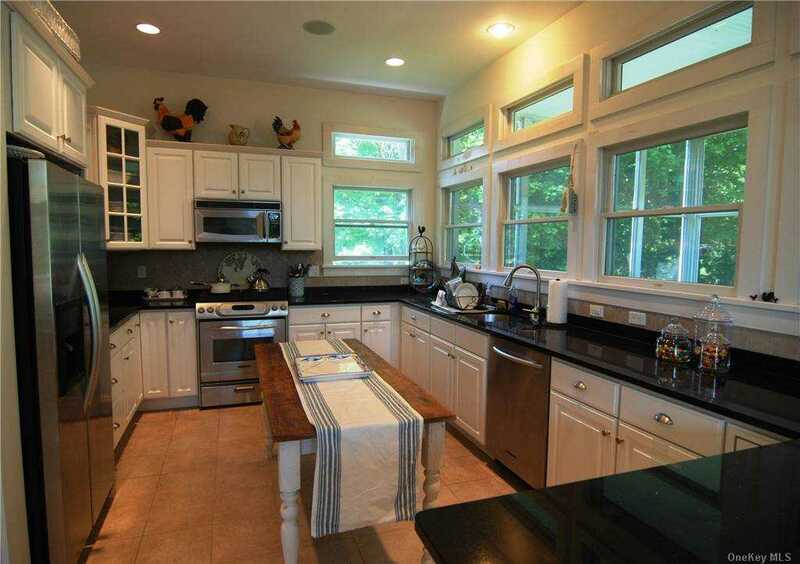 Entertain In A Charming Screened In Porch Or Fully Equipped Outdoor Deck. 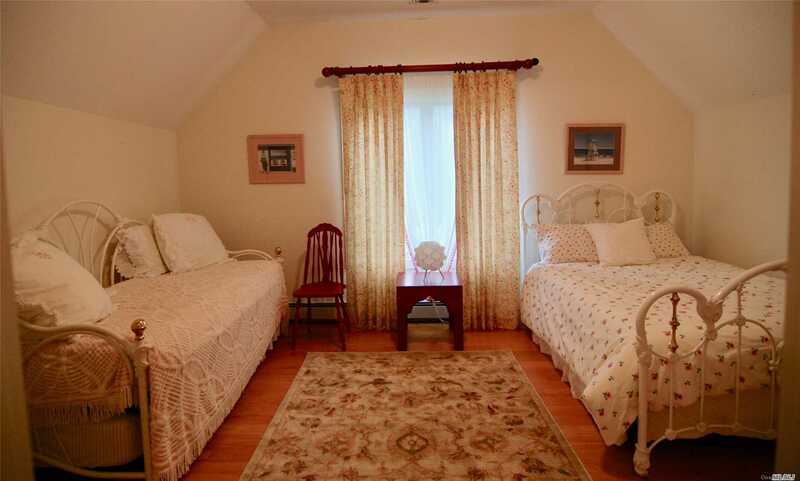 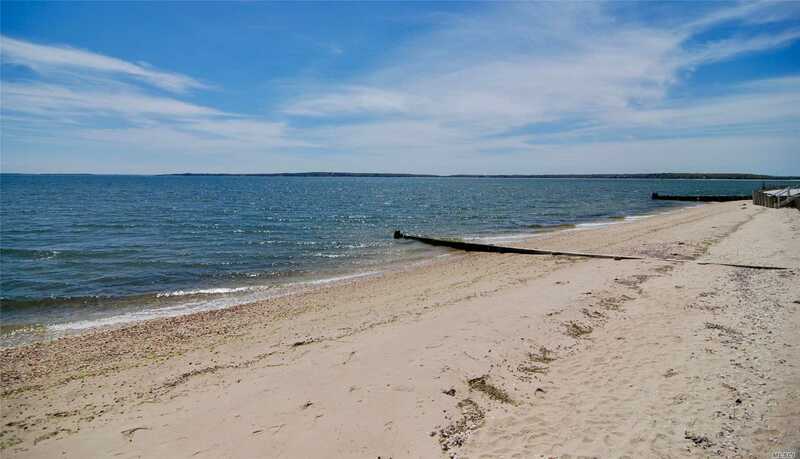 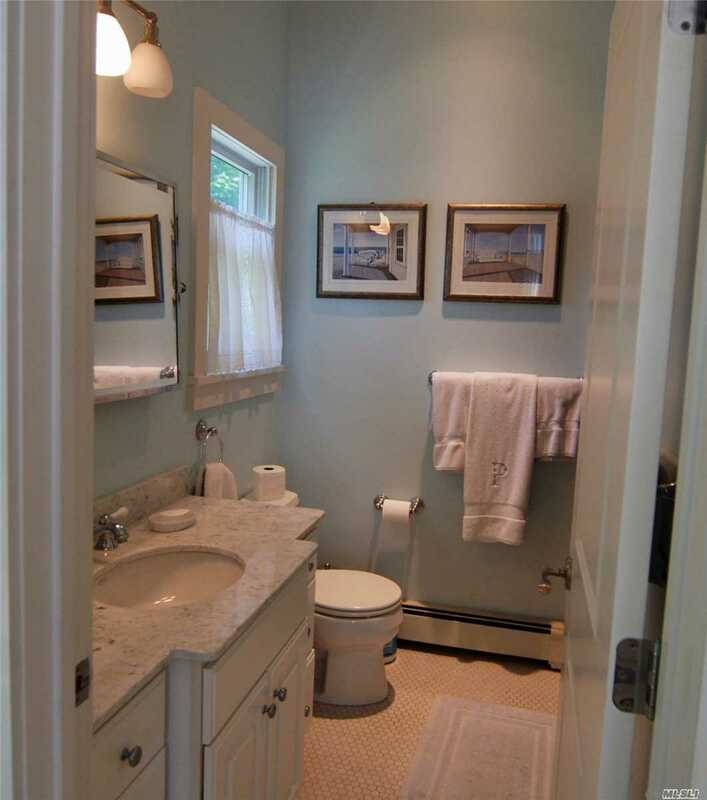 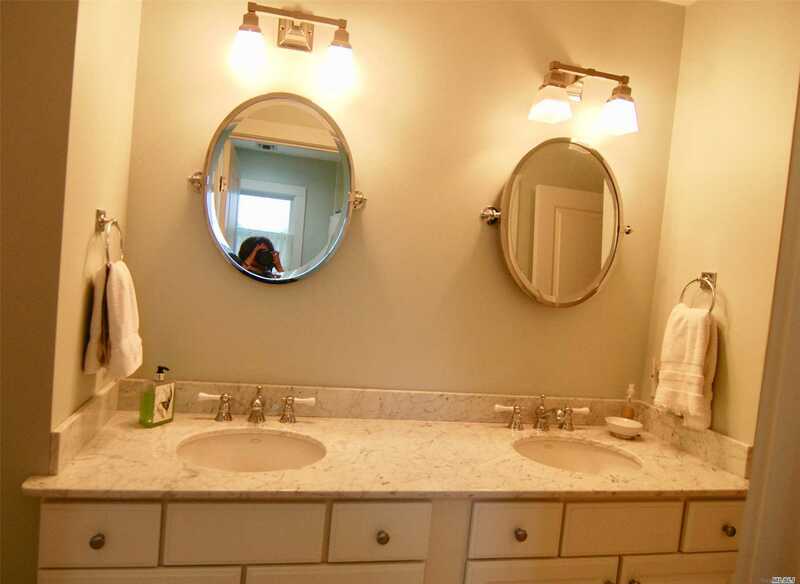 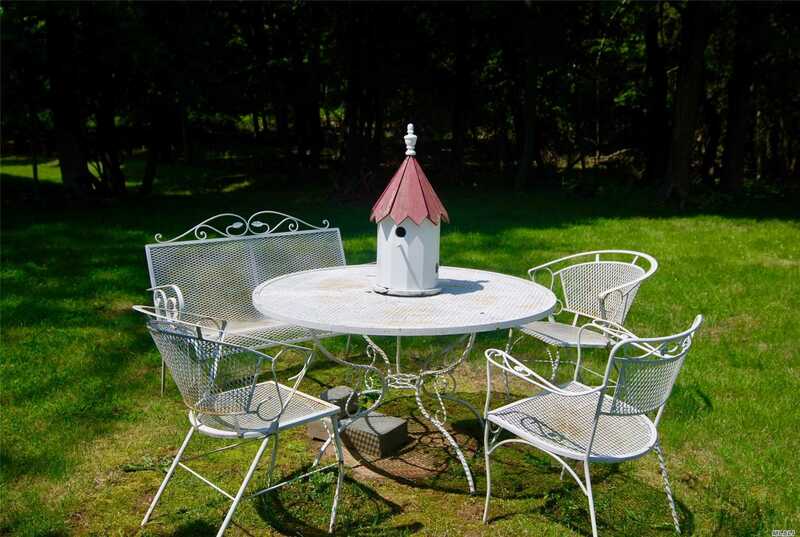 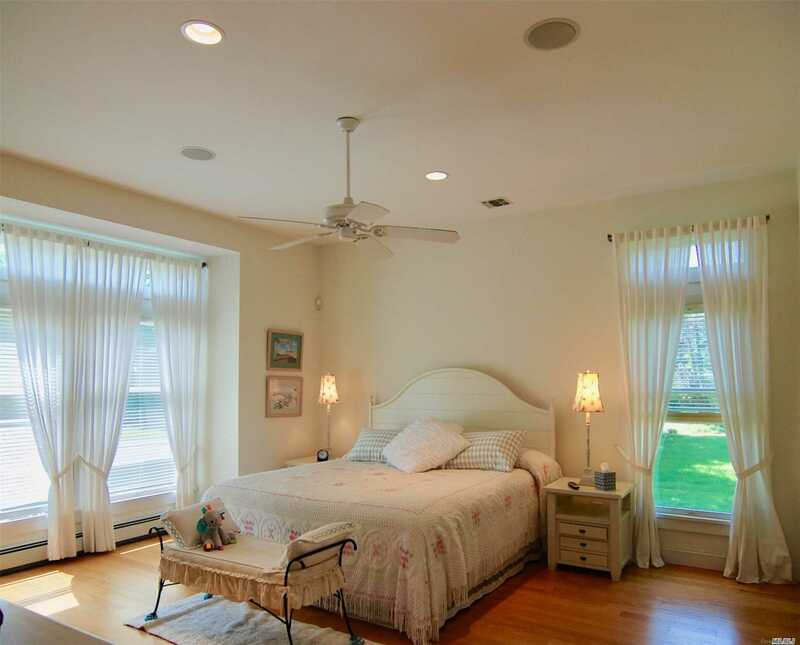 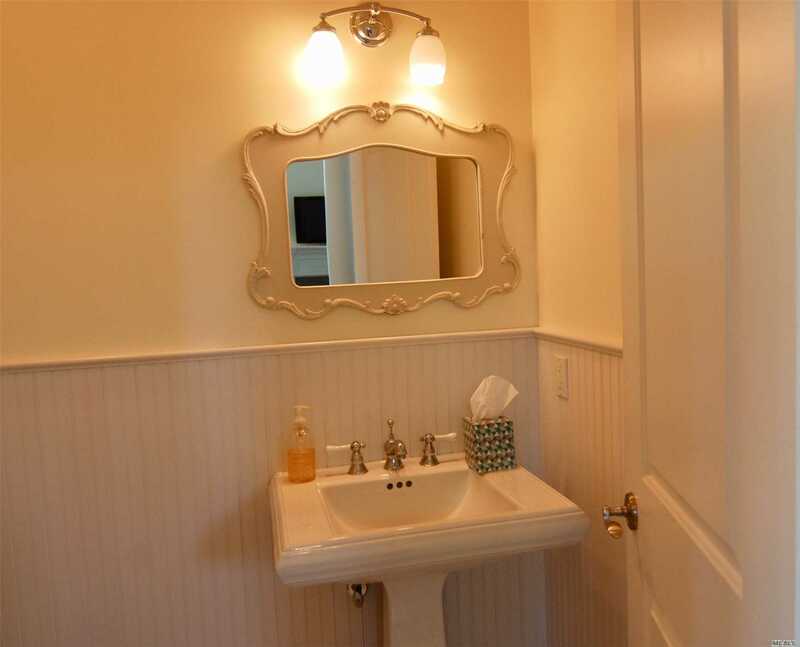 Close Proximity To Southold Public Beaches And Southold Village.